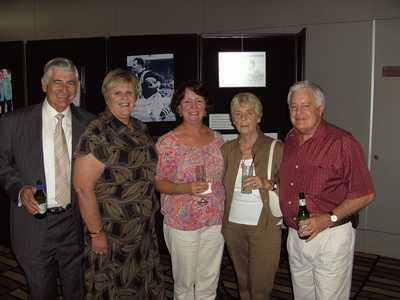 Noel Kelly's Kids - Peter Dimond Book Launch 'Playing With Legends' 'Playing With Legends' was launched at Wests Ashfield on 20th November 2008 in front of an enthusiastic crowd of Peter Dimond fans and Western Suburbs supports. The 'Noel Kellys Kids' team was on hand to capture special moments of the night. 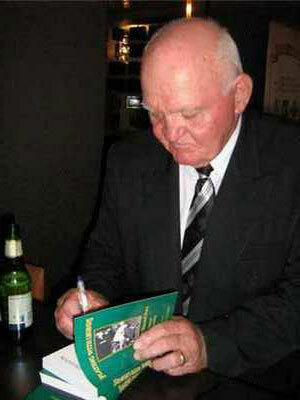 Peter Dimond signing his book Paul Dillon (Author), Peter Dimond and Tony Lewis It was a great night at West’s Ashfield for the launch of Peter Dimonds bookPlaying With Legends. 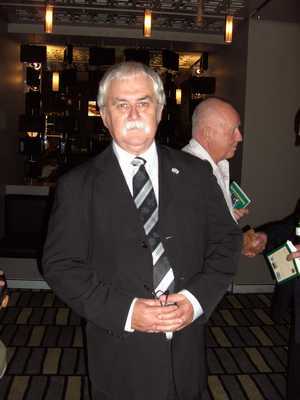 Paul Dillon who helped Peter write this book has done Peter proud. 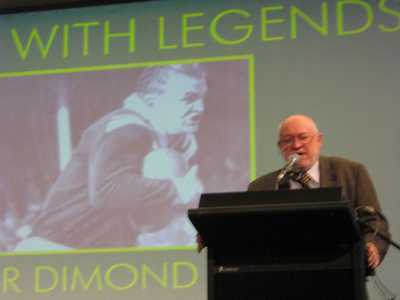 The book covers the life and times of Peter Dimond from his early years at Dapto until today. If you are a West’s fan or a Rugby League fan buy this book.The book can be purchased from the club at Ashfield or email Paul Dillon. Just click on the links below. 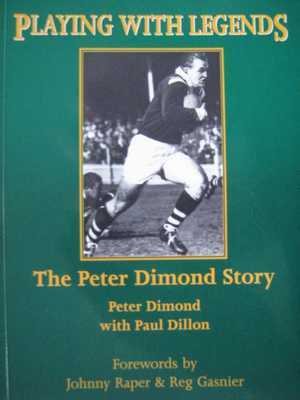 I love the quote on the back cover (which to me says it all about Peter Dimond) “ Peter, you played in an era that is still remembered for its toughness.Where there any unwritten rules?What couldn’t you do?”“Nothing” Thanks Paul for the book…. 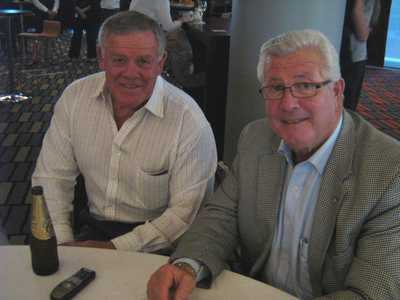 Thanks Peter for the life…. 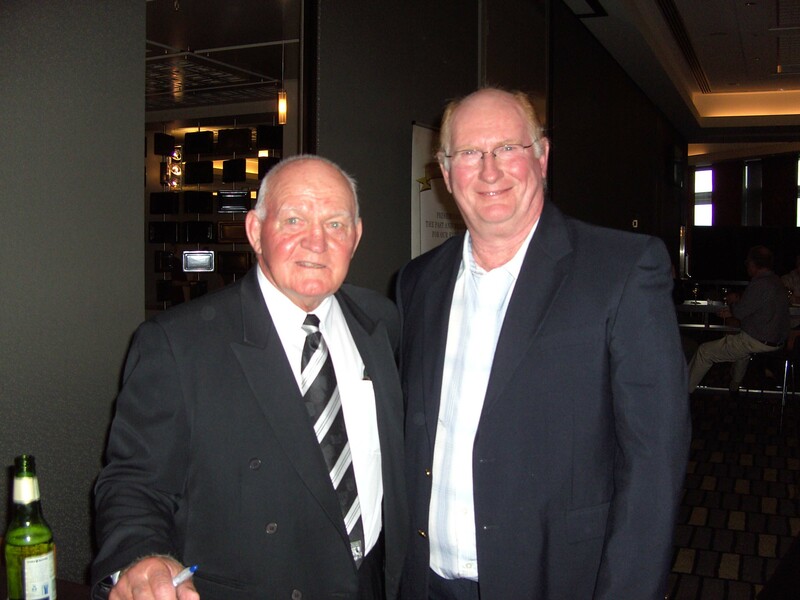 'Playing With Legends' was launched at Wests Ashfield on 20th November 2008 in front of an enthusiastic crowd of Peter Dimond fans and Western Suburbs supports. The 'Noel Kellys Kids' team was on hand to capture special moments of the night. 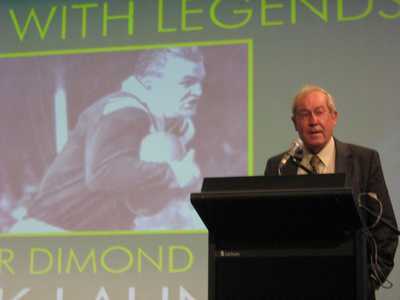 Paul Dillon who helped Peter write this book has done Peter proud. 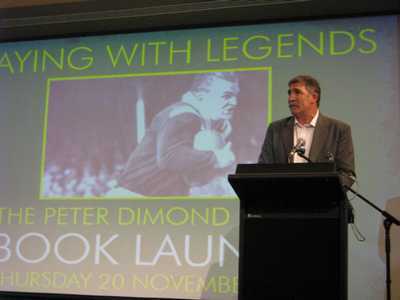 The book covers the life and times of Peter Dimond from his early years at Dapto until today. 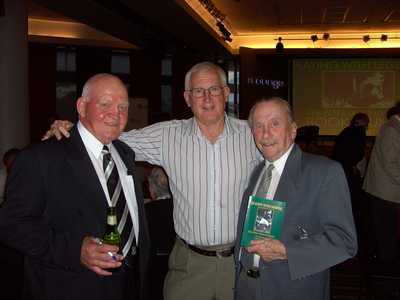 If you are a West’s fan or a Rugby League fan buy this book. 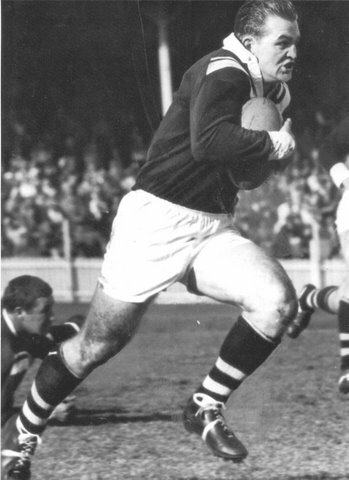 The book can be purchased from the club at Ashfield or email Paul Dillon. Just click on the links below. 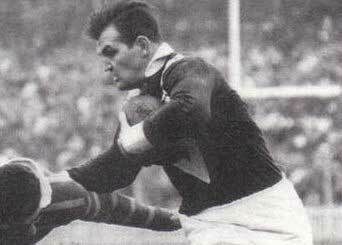 “ Peter, you played in an era that is still remembered for its toughness. Where there any unwritten rules? 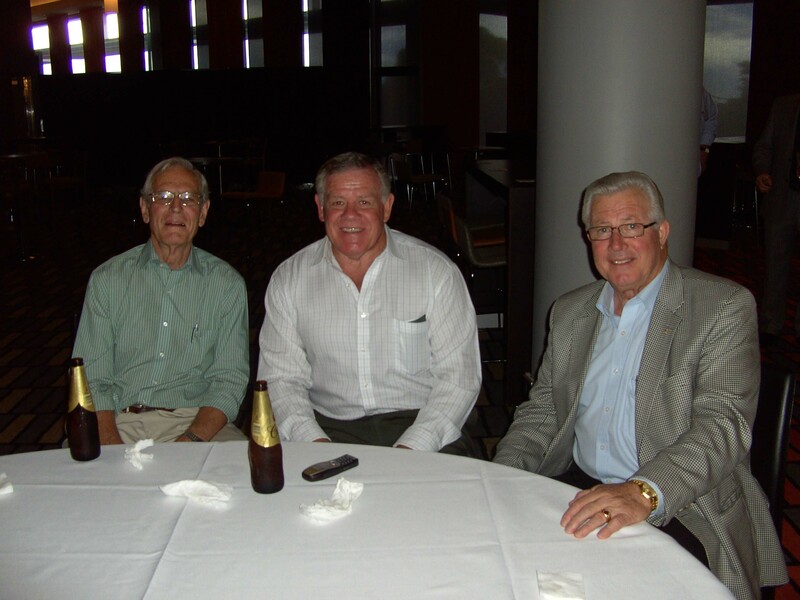 Thanks Paul for the book…. 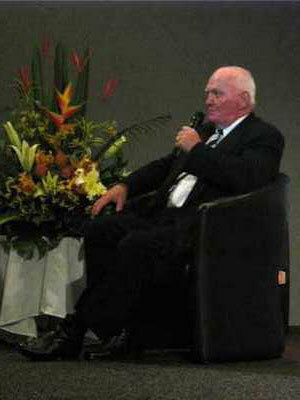 Thanks Peter for the life…. 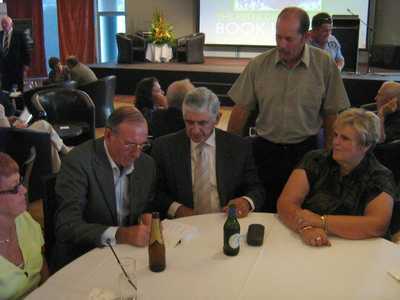 Reg Gasnier signing my book with Johnny King and his wife looking on. 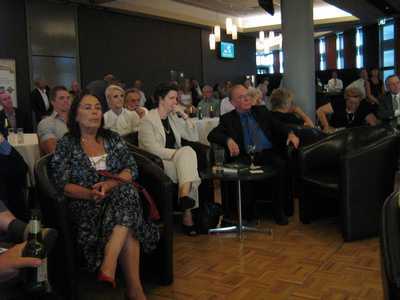 Some of the large crowd at the book launch. Johnny King and Mrs King .